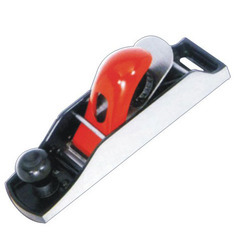 Manufacturer of a wide range of products which include block plane, breast drill, hand drill, jack plane, spoke shave plane and t-bar cramp. 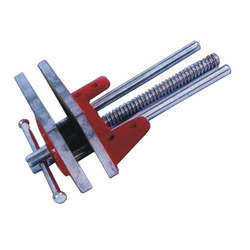 We are considered as one of the leading manufacturer, exporter and supplier of excellent quality Hand Drill. Our range of hand drill is designed using top quality factor inputs and modern techniques. 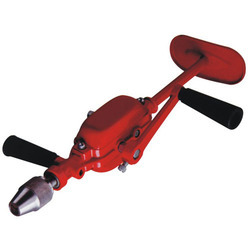 We provide this hand drill in numerous specifications to meet ever-evolving needs of our patrons. 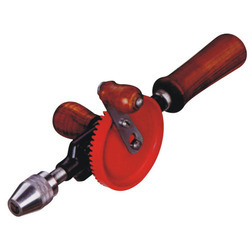 Along with that, our hand drill is valued among clients for features like robust construction and excellent finish. We are the well-known firm, engaged in offering a precisely engineered range of T Bar Cramp. The offered bar cramp is designed appropriately using excellent quality material and latest technology under the guidance of professionals. The entire range of bar cramp is properly examined on numerous parameters for delivering the defect free range. 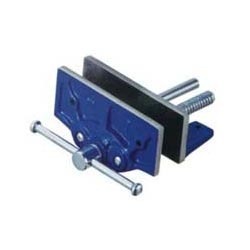 Customers can avail this bar cramp from us at industry leading rates. 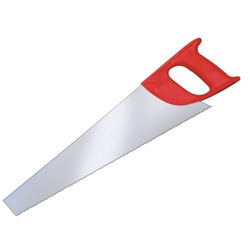 We introduce ourselves as an eminent manufacturer, exporter and supplier of the best quality range of Wood Hacksaw. 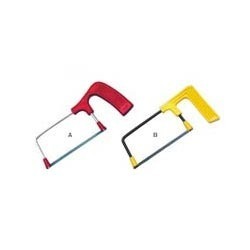 Our provided wood hacksaw is well designed with advance techniques using well-tested material in total compliance with set industry norms. 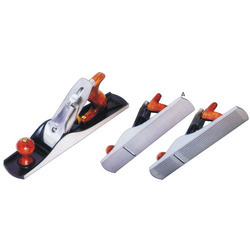 This wood hacksaw is provided in numerous specifications as per the need of customers. 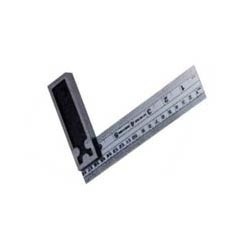 Our wood hacksaw undergoes on stringent test that is performed by our quality experts. 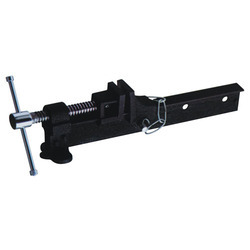 We offer our clients with Handy Hacksaw. 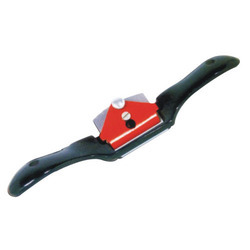 These hacksaws are comprised of plastic blades which are adjustable, depending on the needs and requirements. 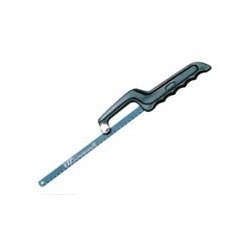 Handy hacksaw is of 12 inches in size which makes it very efficient in performance. It is crafted from finest quality raw material. It is easy to work with and thus , is very handy in the terms of usage. Looking for Carpenter Tools ?